Home BOLLYWOOD Sidharth Malhotra Planning A Boys Trip To New Zealand! [tps_footer]Bollywood heartthrob Sidharth Malhotra is planning to unwind after wrapping his hectic shoot schedules by taking off on an all boys trip to New Zealand. Sidharth Malhotra was recently in news as the actor turned the brand ambassador for New Zealand. Now what we learn is that Sidharth is planning a trip to the country with his close friends! The actor who is occupied with the shoot of his upcoming projects, Baar Baar Dekho directed by Nitya and Kapoor and Sons directed by Shakun Batra, is planning to take some time on his hands and take a trip to the country which the actor represents! 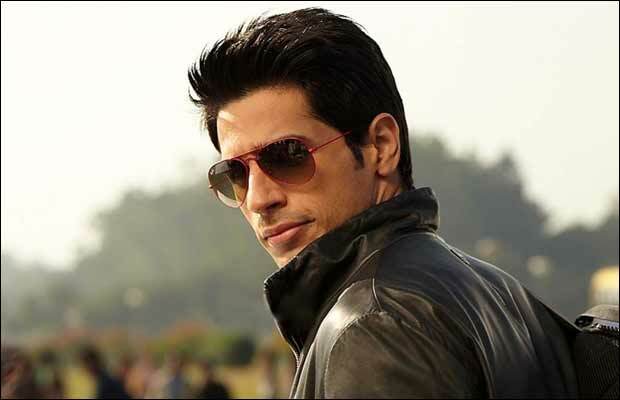 Sidharth is in plans to make his friends try all the adventure sports the actor indulged in during his last visit to the country. The actor who is known to be a sport and adventure enthusiast will explore all sorts of activities with his friends yet again and will introduce all kinds of activities that NZ is known for to his friends. The actor only post finishing the shoot of both his films will be able to take some time off. When contacted, the actors spokesperson confirms the news. Previous articleKya Kool Hain Hum 3 First Look: Bigg Boss 9 Contestant Mandana Karimi Too Hot To Handle In Bikini!